Brief summary of the paper: Age is one of the strongest predictors of cancer and risk of death from cancer. Cancer is therefore generally viewed as a senescence-related malady. However, cancer also exists at subclinical levels in humans and other animals, but its earlier effects on the body are poorly known by comparison. We argue here that cancer is a significant but ignored burden on the body and is likely to be a strong selective force from early during the lifetime of an organism. 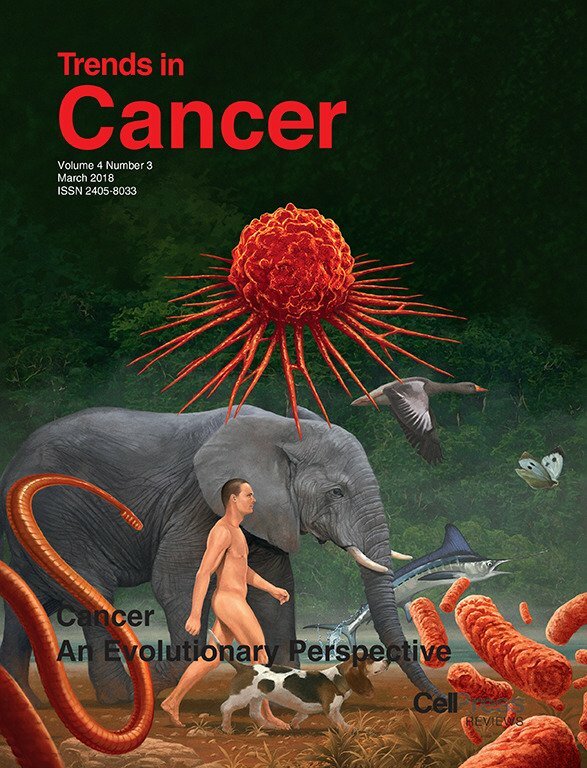 It is time to adopt this novel view of malignant pathologies to improve our understanding of the ways in which oncogenic phenomena influence the ecology and evolution of animals long before their negative impacts become evident and fatal.